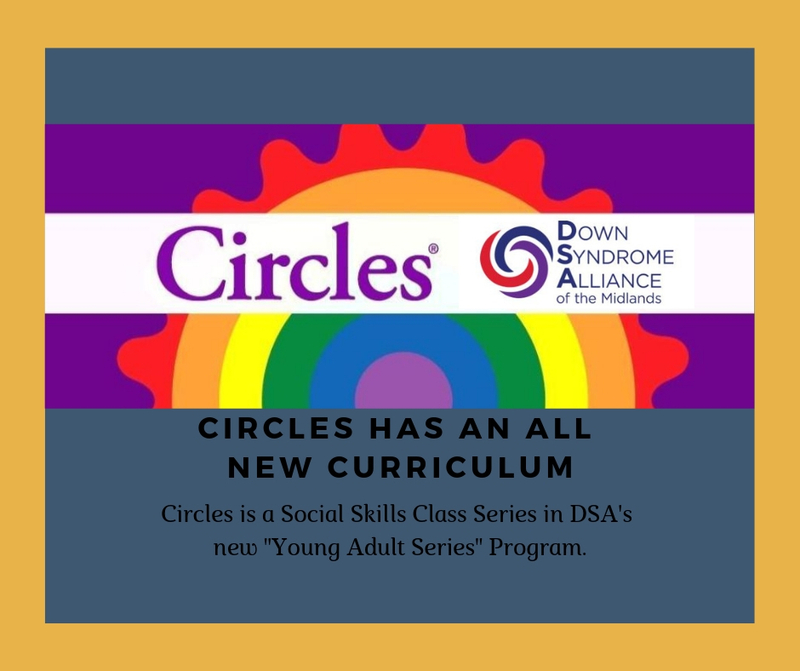 DSA is proud to introduce Circles classes to members. Circles has all new videos, booklets, and learning tools in 2019! The Circles Curriculum teaches boundaries and relationship-specific behaviors, using a simple multi-layer circle diagram. The Down Syndrome Alliance class series is open to tweens and teens who have an intellectual disabilities. Ages 17-24 are welcome. Each class will focus on a different colored circle so please plan for your tween/teen to attend all 4 classes in the series (April 1, 8, 15, 22). The $40 fee is for all 4 classes. Parents are welcome to wait at the CEC 6-7 p.m. outside of the classroom or in any common areas in the building. Parents should plan to join students after class on the last evening to receive a summary of sessions in order to help prompt materials for students when needed. Class participants and parents are also welcome to join the private Facebook group for the class so we can all share information and resources regarding the materials. Parking is in Lot E, located directly in front of the clock tower and the Barbara Weitz CEC. 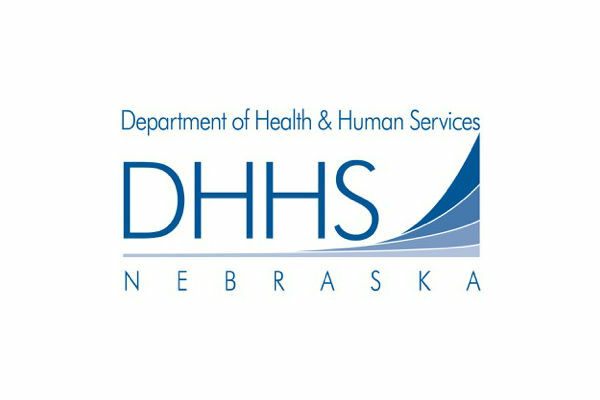 Act fast on registration! This is a small-group with limited RSVP's.